Hi friends! A quick update on the baking front. I love spending those grey and dreary days in the kitchen. 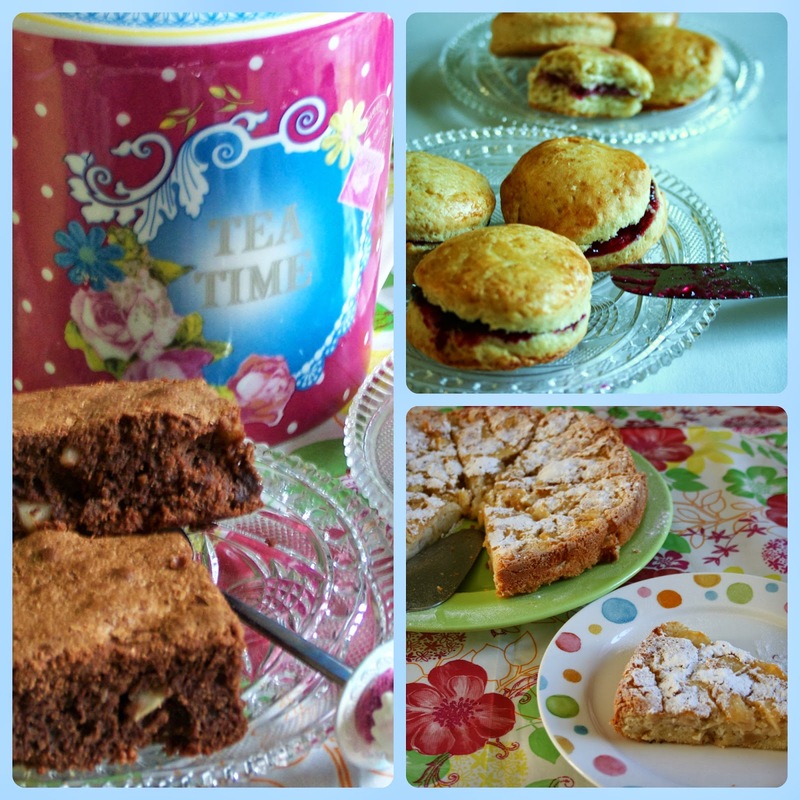 All those lovely baked goods and the recipes I have put up on my new baking blog Sweetie Pies. I will add recipes, tips and inspiration on a daily basis. For now there are recipes for brownies with macademianuts, the perfect scones (yep, they are perfect.. haha) and a lovely, fluffy applepie! I would love for you to check out the blog and even become a follower if you are a baking addict like me! Have a great weekend everyone!